MC Mechanical Air Conditioning Services, Inc. is proudly rated at an ‘A’ on the Better Business Bureau Website. To keep your commercial air conditioning functioning at peak level, let us draw up a maintenance plan to suit your situation. Regular maintenance is key to enjoying trouble-free air conditioning. Having a professional from our staff keep an eye on your AC is the way to prolong the life of your system. Many breakdowns can be prevented! That is why we proudly recommend the Maintenance Agreements offered by MC Mechanical. 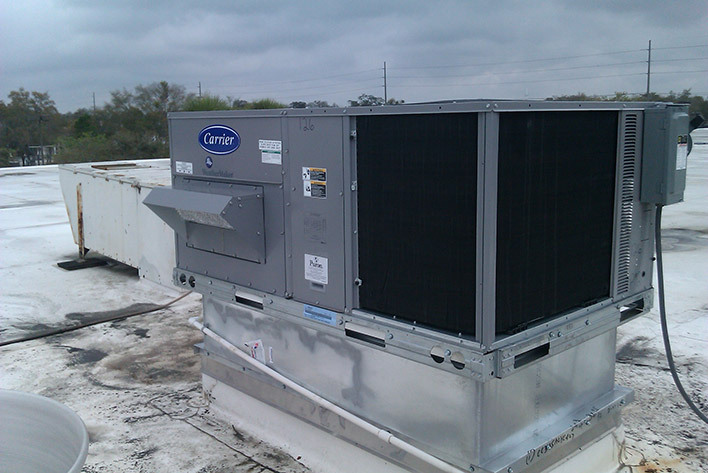 MC Mechanical Air Conditioning Services, Inc. has built a solid reputation as a leader, both in the industry and in the community. Our quality work will keep you comfortable at your home or business, despite Florida’s heat and humidity. You will also feel comfortable with our service, because you can depend upon our integrity and our professionalism. We stay current with the latest technology in the heating and cooling industry. We can recommend the best energy-efficient systems to save you money in the end. We also can respond quickly to any need for repairs, since we are centrally located in Clearwater, Florida, and serve the entire Tampa Bay area. Pinellas, Hillsborough, Pasco, Sarasota, Bradenton and others upon request. Copyright © 2015 MC Mechanical Air Conditioning Services, Inc.